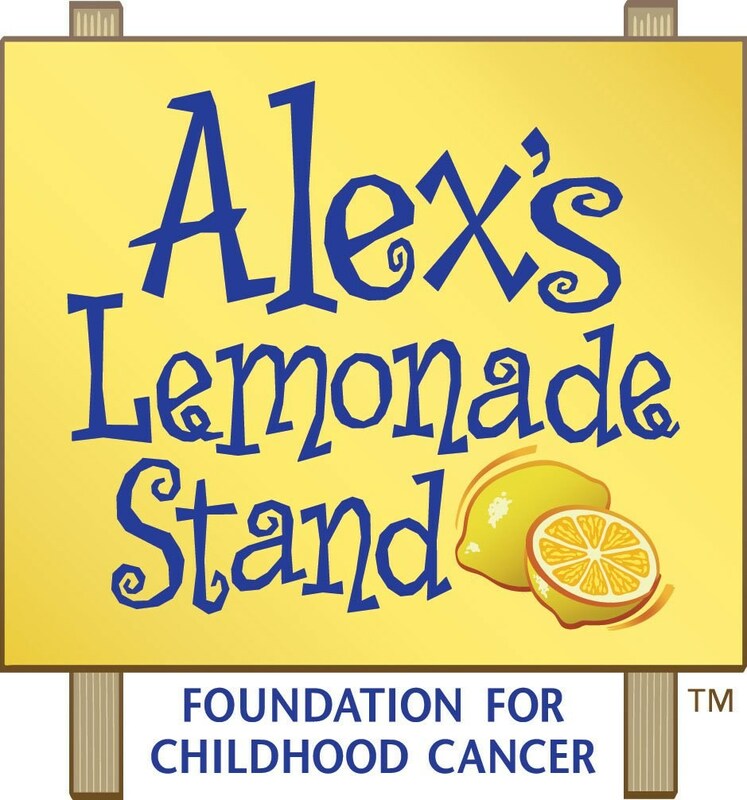 The results are in and the total amount raised for Marlee's lemonade stand is $4,720.67. We surpassed our goal of $4,000!! 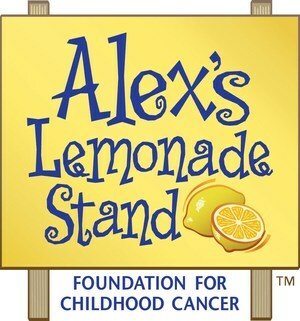 This will fund two full weeks of cutting-edge research for pediatric cancer!! A wonderful job done by all! A big shout out to the students (and families) in Mrs. DeMarco's kindergarten class who raised $727.24, Ms. Gasparino's class who raised $348.75, and Mrs. Wach's homeroom with a total of $171.57!! This was a great effort made by all and we are so excited about our success!